Myrtle Manor is a lovely, old-world manor house in the historic neighbourhood of Heatherlands, at the foot of the Outeniqua Mountains. 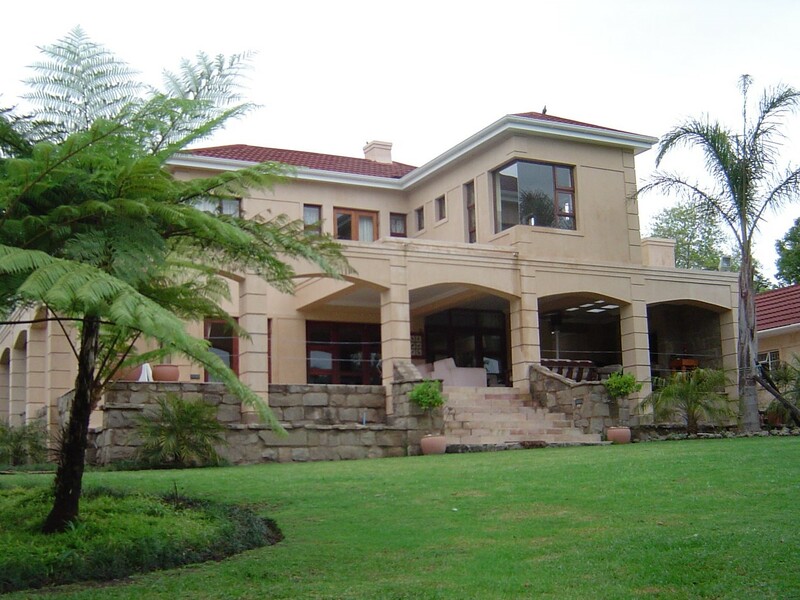 This very private dwelling can accommodate 10 guests, offering 4 bedrooms, 3 bathrooms (2 en-suite) a self-catering kitchenette and braai facilities in a landscaped, park-like garden. ​Myrtle Manor is located centrally and is the perfect venue for families visiting George whether for holidays, sporting events, hospital visits, business or golfing trips to the many top golf courses in the Garden route. BOOK A ROOM OR THE ENTIRE HOUSE! The spacious lounge offers a flat screen TV with full DSTV bouquet, cosy fireplace and leather couches. Information on what to do and where to go in the Garden Route is available here. The dining room and kitchenette have spectacular garden and mountain views. Soak up the sun in winter in this sunny enclosed “stoep” area. This area is equipped with a big fridge / freezer, microwave, induction cooking plate, convection oven and all the basic amenities for self-catering. ​The braai area with sand stone fire pit is in a secluded part of the garden. Enjoy Myrtle Manor's shady garden, water features and many species of indigenous birds, including the Knysna Loerie. The Family Suite features a comfy queen size bed and two single beds. 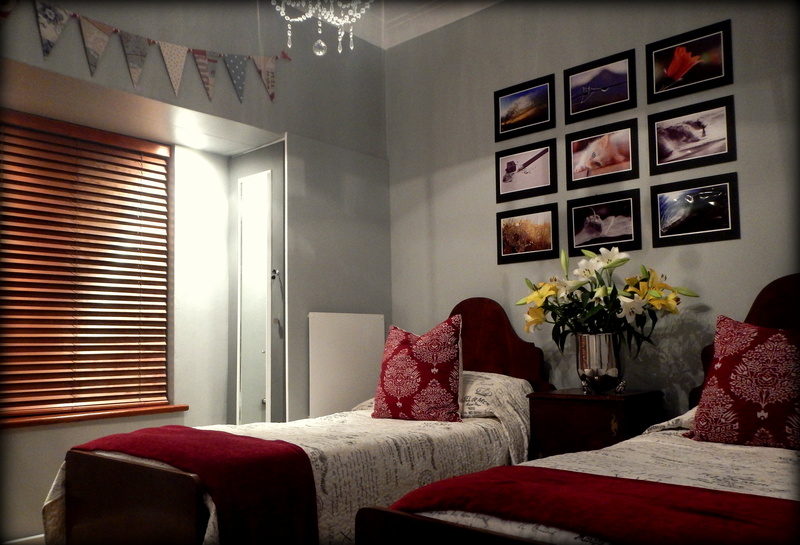 The room can accommodate 2 adults and 2 kids (under 12) or 3 adults. The room provides the warmth, cleanliness and extra space your family needs for a perfect holiday experience. 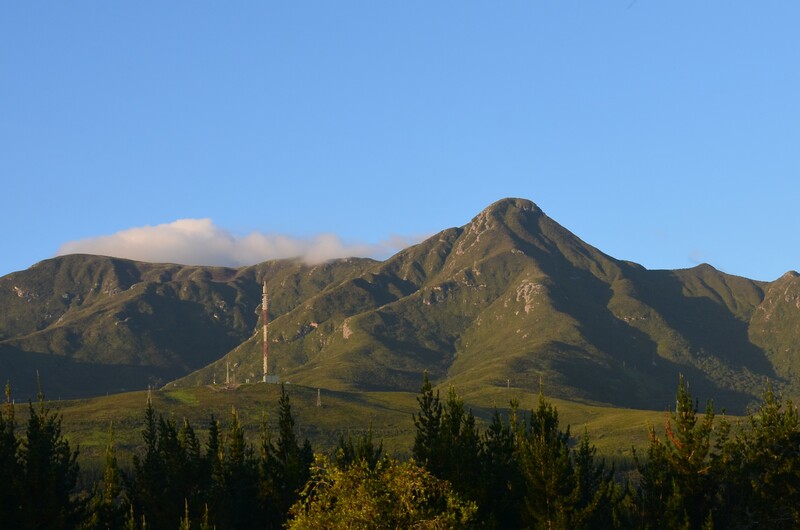 With a great view overlooking the Outeniqua Mountains, enjoy all the extra amenities the room offers like flat screen TV with full DSTV bouquet, USB plugs, mini bar fridge, desk, safe, homemade rusks and coffee/tea facilities. Children older than 12 will be accommodated in the Bunting Room, an adjacent private room with 2 single beds sharing the bathroom. The Romantic Double room with en-suite bathroom offers romantic old-world interior design, soft lighting and attention to detail. This room creates just the right atmosphere for your next romantic getaway. The rooms features a flat screen TV with full DSTV bouquet, safe, desk, mini bar fridge, homemade rusks and coffee/tea facilities. The Garden View Suite with starlight bathroom offers 2 comfortable single beds in cosy room with a garden view. 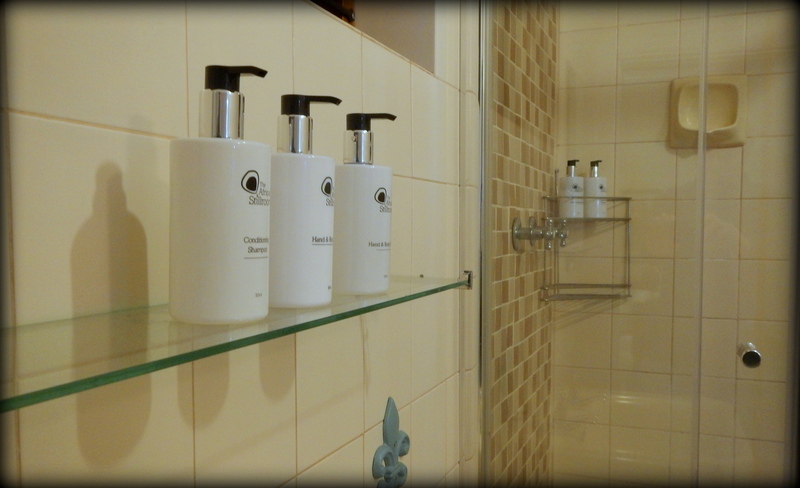 Enjoy the en-suite, open-roof, starlight bathroom (shower and basin). Share a toilet just down the passage. 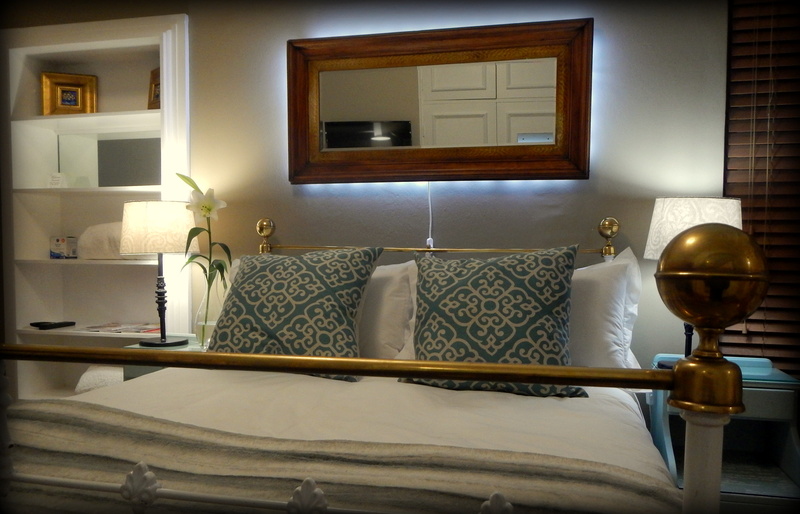 The rooms features a flat screen TV with full DSTV bouquet, homemade rusks and coffee/tea facilities. 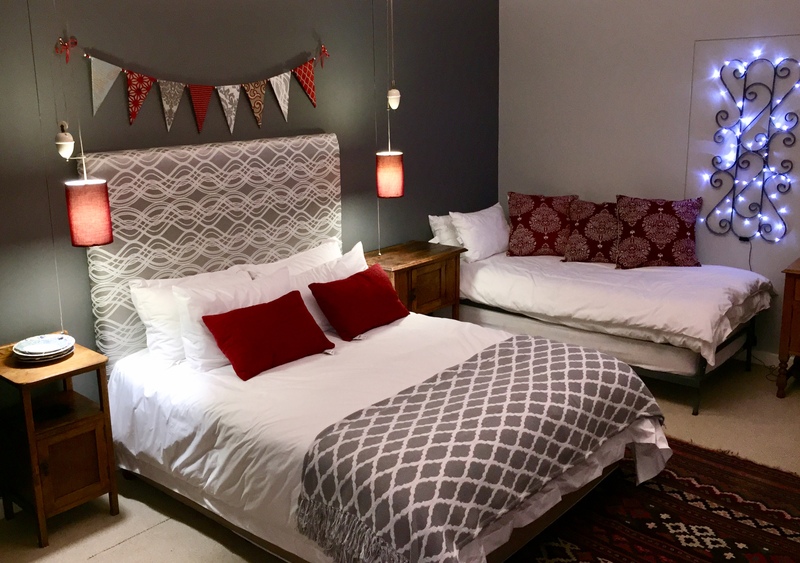 The Bunting Room is a private room with 2 single beds sharing a bathroom - ONLY rented out with the Family room or the Double Room. Coffee / tea facilities with home-made rusks are available. Enjoy the flat screen TV with full DSTV bouquet in the lounge. Book the entire house - Ideal for families or groups of up to 10 people. Enjoy Myrtle Manor's shady, private garden, sand stone fire pit, water features and many species of indigenous birds including the Knysna Loerie. Very centrally located, only a couple of minutes from all the schools, sport fields and golf courses. 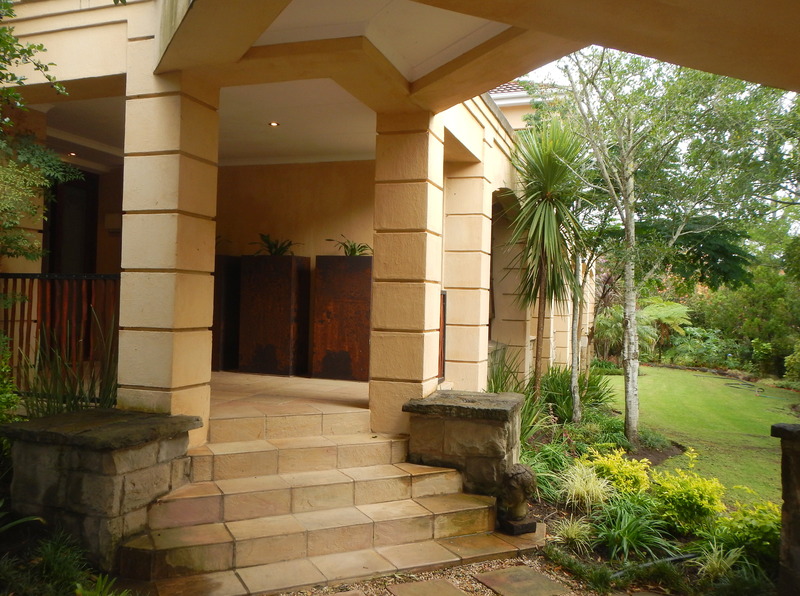 Area Information: George is centrally located making it the ideal venue for exploring the Garden Route. Take a day trip to Oudtshoorn, Mossel Bay, Knysna, Plettenberg Bay or the Tsitsikamma.Visit an Ostrich farm and the Cango Caves in Oudtshoorn. Go on a river cruise or fly fish in Wilderness. Get lost in the biggest maze in Africa at the Red Berry Farm. Eat wild oysters and drink local Foresters craft beer in Knysna. Meet and touch an elephant at the Knysna Elephant Park. Take a deep sea fishing trip in Mossel Bay or taste local wine in the small Outeniqua Mountain village of Herold.